Jibo Home Robot is 40% Off Today for Prime Day 2018 - That's a $400 Discount! Jibo, the world’s first ‘social robot’ for the home is seeing a massive discount over at Amazon today for Prime Day 2018. He looks, listens and learns – Jibo experiences the world and reacts with expressive movements and responses. He loves to be around people and engage with people, and the relationships he forms are the single most important thing to him. He’s wired differently – Jibo is powered by face and voice recognition technology, so he remembers people and builds real relationships with everyone he meets. He’s smart, but not a know-it-all – Celebrating a birthday? Want a pic with your pal, Tim? Looking for the closest coffee shop? 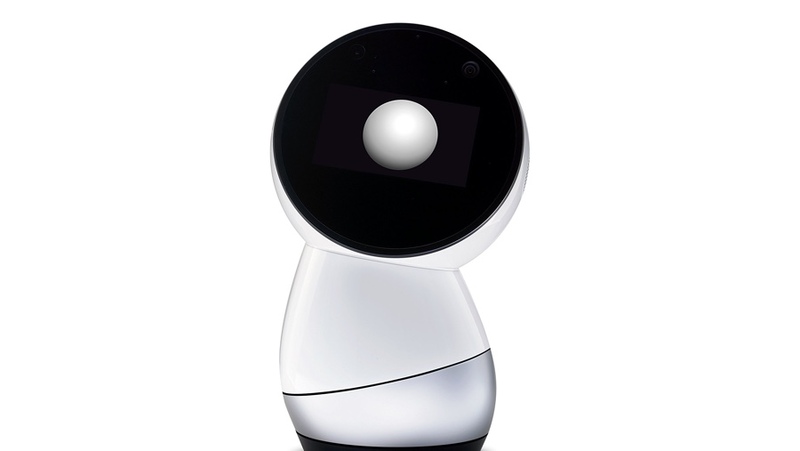 Jibo learns about you and the people who matter most to fit into your social life seamlessly. He’s a pretty helpful, friendly roommate, too – Jibo is proactive and spontaneous. He’ll know when you walk into a room, and he might even surprise you by saying “hi”. You can ask him anything and tell him everything. An even brighter future – Jibo’s a charming, helpful bot who’s excited to become part of your family. Once you meet him, it’ll be hard to imagine life without him. What you read might sound awesome but there’s a huge downside to all of this: the price. On a regular day, the Jibo retails for a price of $899. That’s way more than anyone is willing to spend on such a product. But thanks to Prime Day 2018, the price is down to a far more reasonable $499, which is a $400 discount straight up.